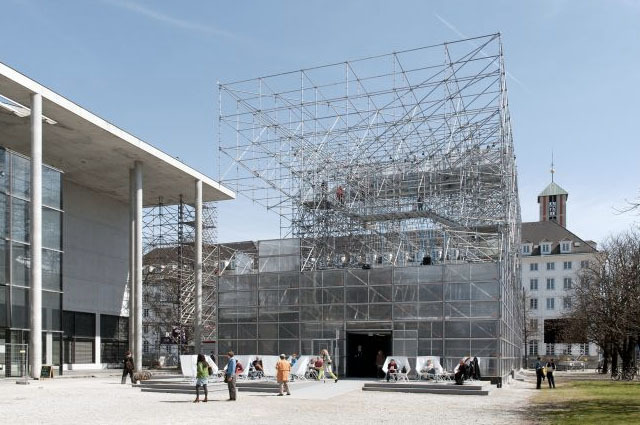 The seminar “Architecture and Design Museums in Germany Today” takes OCCAS outside of Scandinavia to discuss continuity and change in museums. 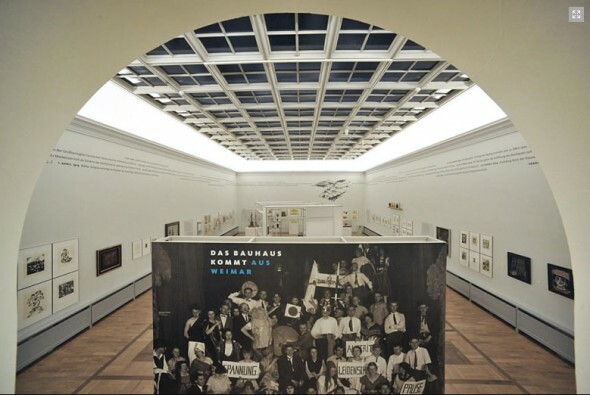 Guest lecturers Andres Lepik, Director of the Architecture Museum in Munich, and Esther Cleven, head curator of Design at the Bauhaus Museum in Weimar are both recent apointees to their posts. Their presentations focus the discussion on creating and recreating Architecture and Design Museums, giving special attention to building collections, creating permanent and temporary exhibitions, confronting museum buildings and infrastructure, and articulating the relationship between the two fields. The seminar is organized and chaired by Wallis Miller, guest professor in Place and Displacement: Exhibiting Architecture. Originally posted May 30, 2013. Latest revision May 27, 2014.